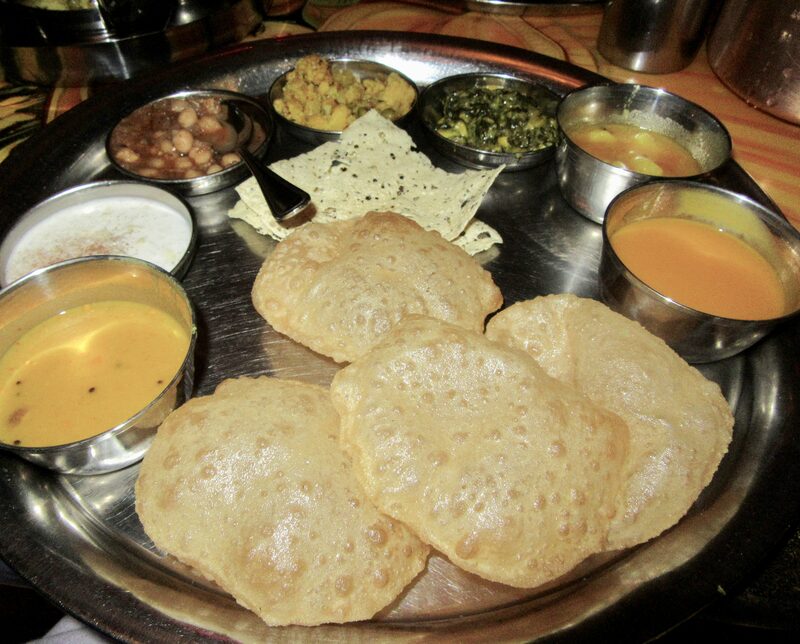 Vatan Indian Restaurant Offers All You Can Eat Vegetarian Feast in an Authentic Setting! 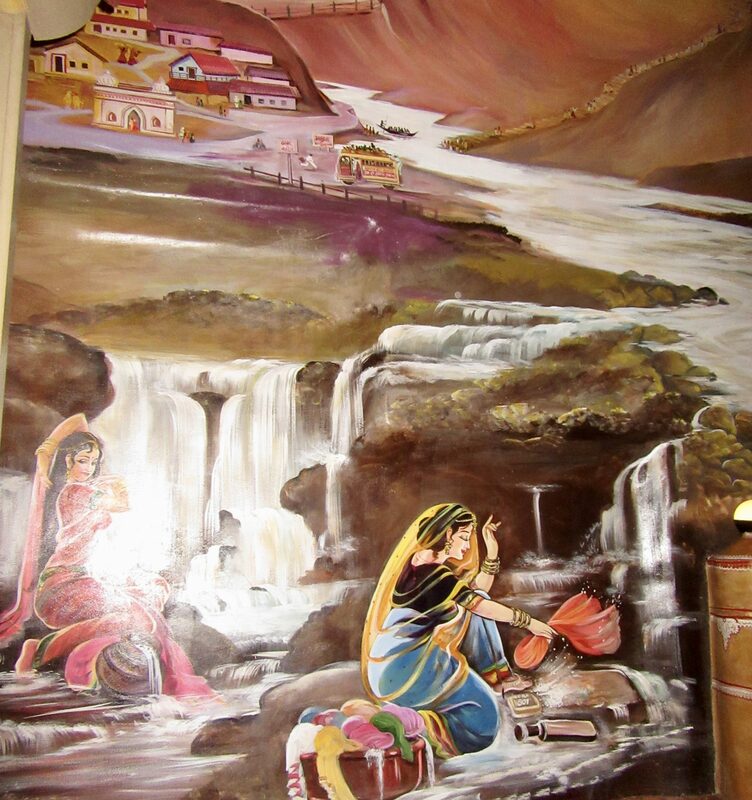 One of the most enjoyable parts of dining in an Indian restaurant, especially if you possess an adventurous palate, is the experience of being able to taste many different dishes as part of one meal. If I am looking for an incentive to step beyond the comfort zone of my ‘stand by’ favorites, and the quality of the food is still reputably high, I might check out a place that has unique decor, or that features the dishes of a region or state whose food I haven’t yet tasted — because all Indian cuisine is definitely not the same. 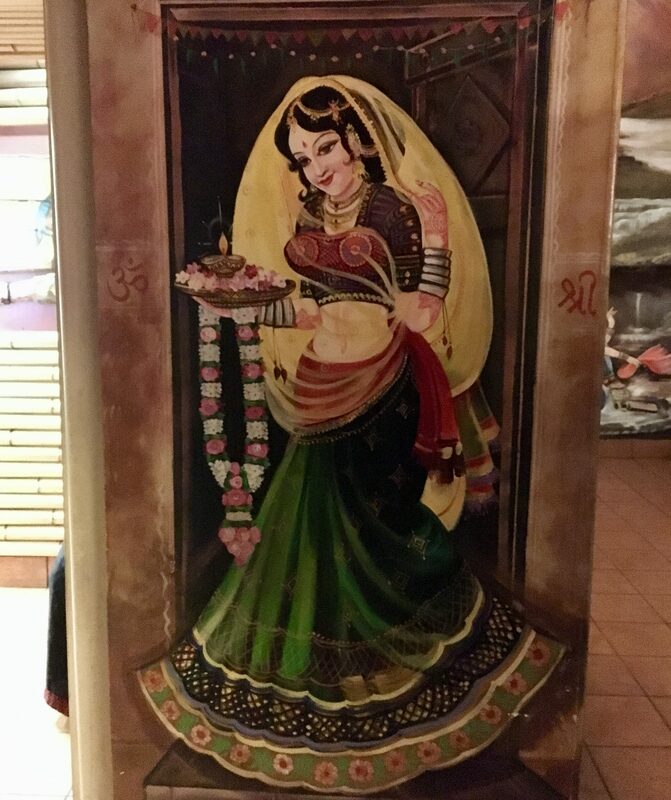 I was recently offered the opportunity to visit Vatan, a Vegetarian Indian Restaurant in Kips Bay which specializes in Gujarati cuisine. 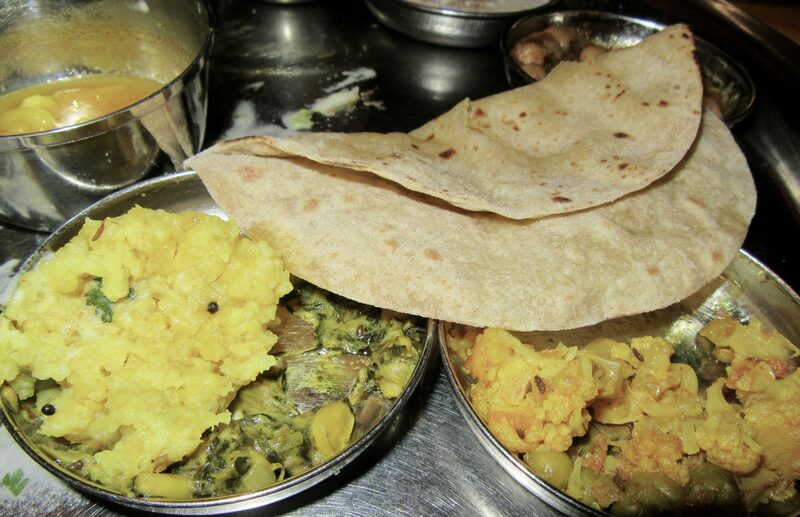 A little bit of Googling told me that Gujarat is a state on the western coastline of India, with a strong influence of Jain culture and philosophy, which explains why Vatan favors purely vegetarian dishes. 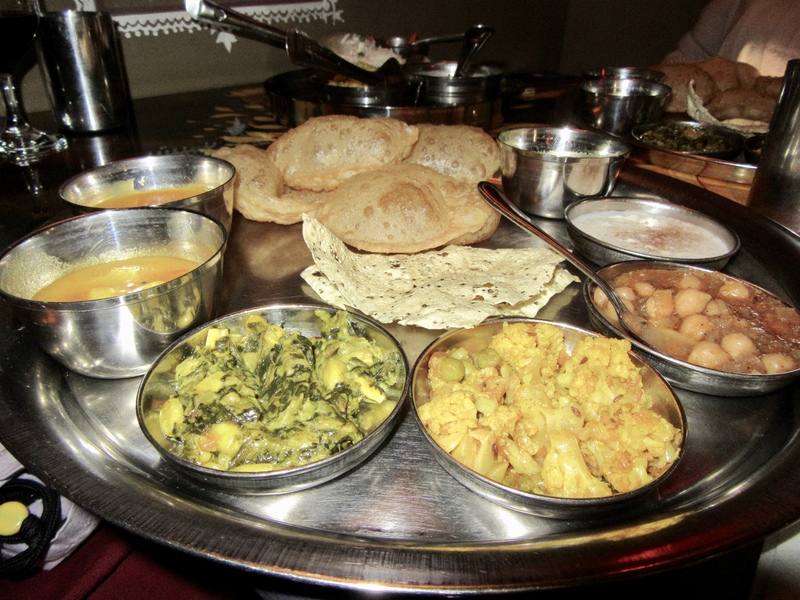 Vatan is also distinct for its prix fixe dinner, which includes a thali-style arrangement (many servings of various foods all served together on a large silver platter) of appetizers and condiments, followed by a thali-style main course array, including bread, followed by dessert. The price is $34 per person and it includes all you can eat of any featured dish from any of the three courses. Exciting! 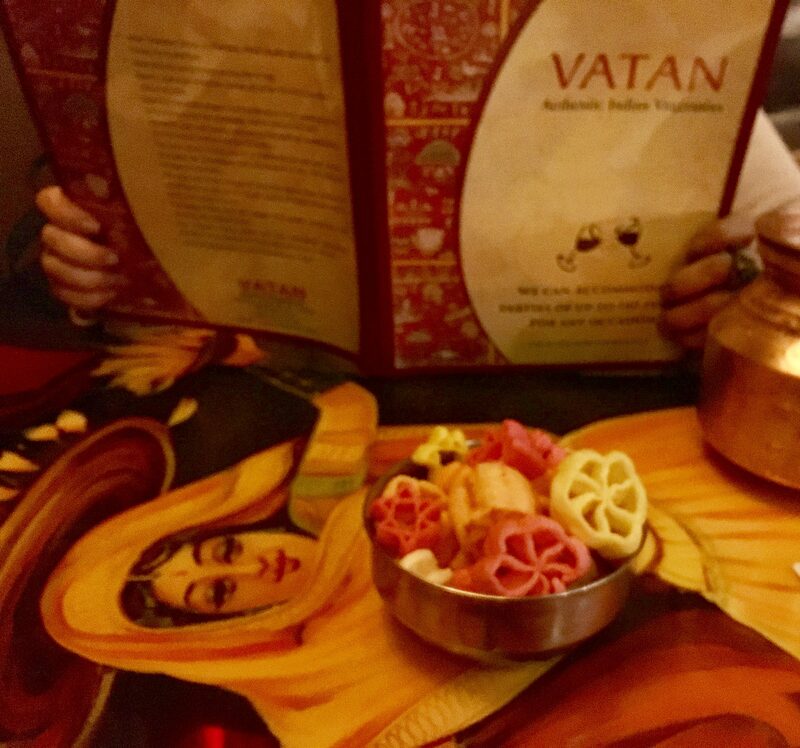 As soon as you enter Vatan, it is clear that you will be dining in an immersive atmosphere unlike other Indian establishments in Manhattan. Vatan’s cozy main dining area emulates the look of a beautiful open courtyard, so you will almost feel that you are dining outside. 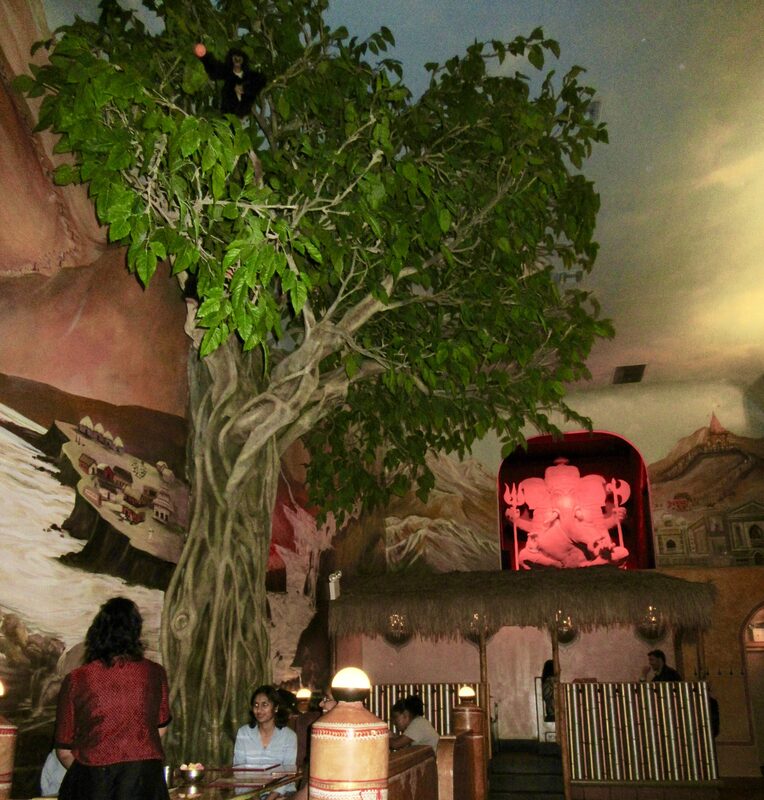 There is even a tall, leafy tree in the center of the room, whose branches spread out across the ceiling. 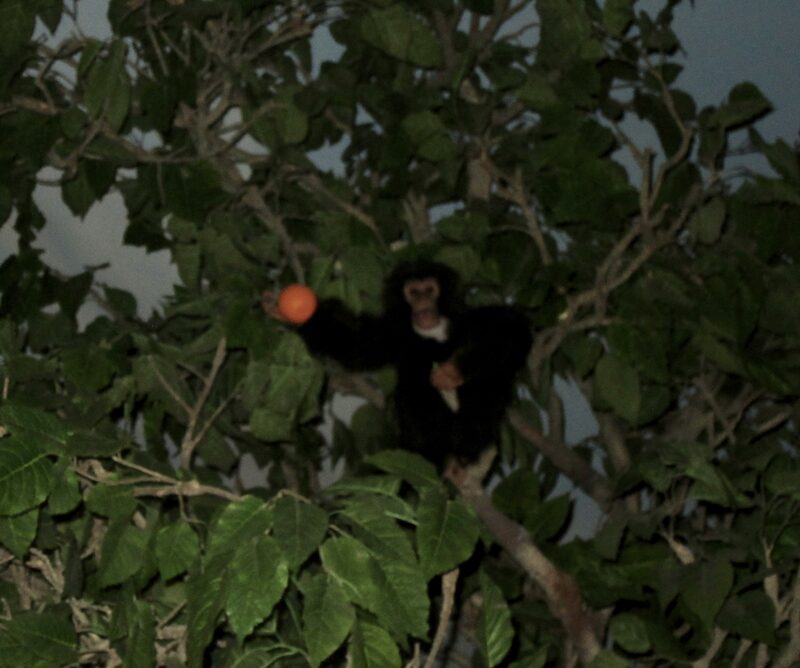 If you look closely, up high you will see a couple of monkeys perched among the leaves, ready to playfully pelt you with an orange! Just kidding, of course, but it does look that way! Two seating options are offered for your optimal comfort: you can either remove your shoes and sit cross-legged, or sit western style. 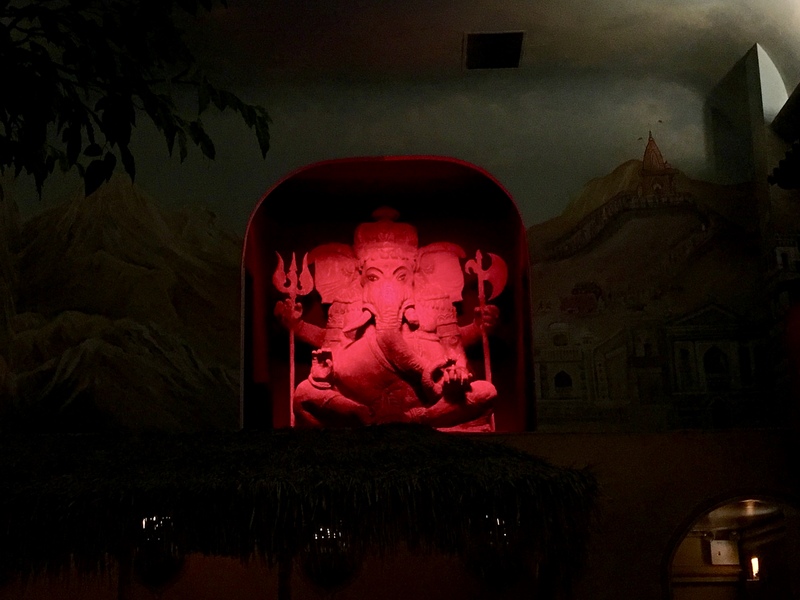 The focal point of the dining room has to be this glowing red monumental figure of Ganesha, the Elephant-headed God who is the Remover of Obstacles. It is really captivating! 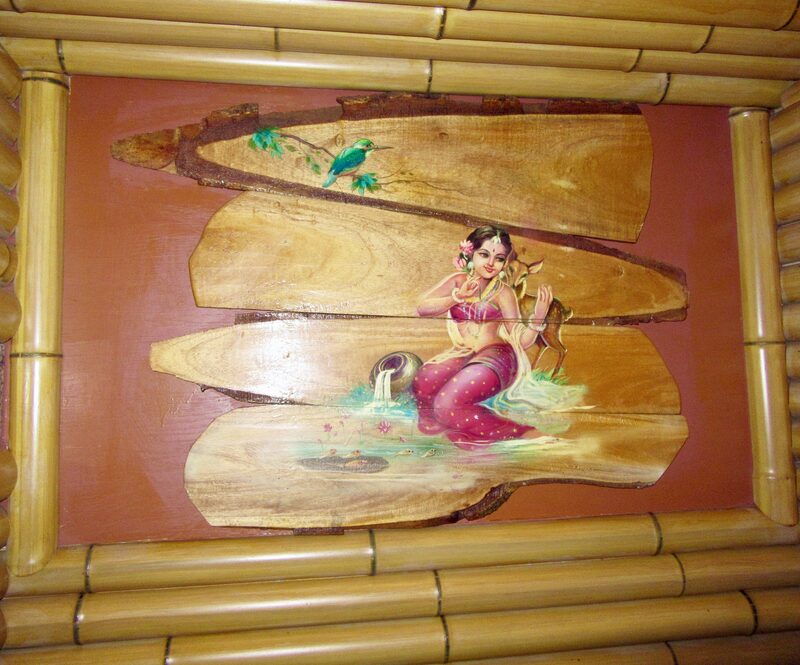 The walls also feature may colorful murals like the one above, which is just outside the kitchen, and the mural below, which was adjacent to our table. 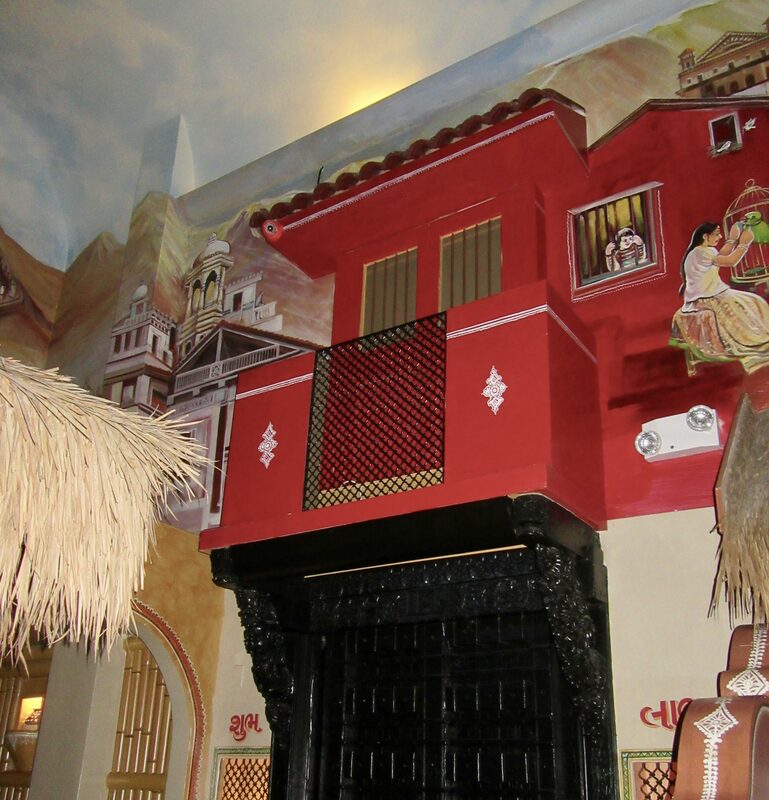 All of the staff are dressed in beautifully-detailed, traditional costumes, which gives the experience an even more immersive and authentic feel. Our server arrived promptly to take our drink order (beverages are not included the fixed price), and they do have both beer and wine on offer. 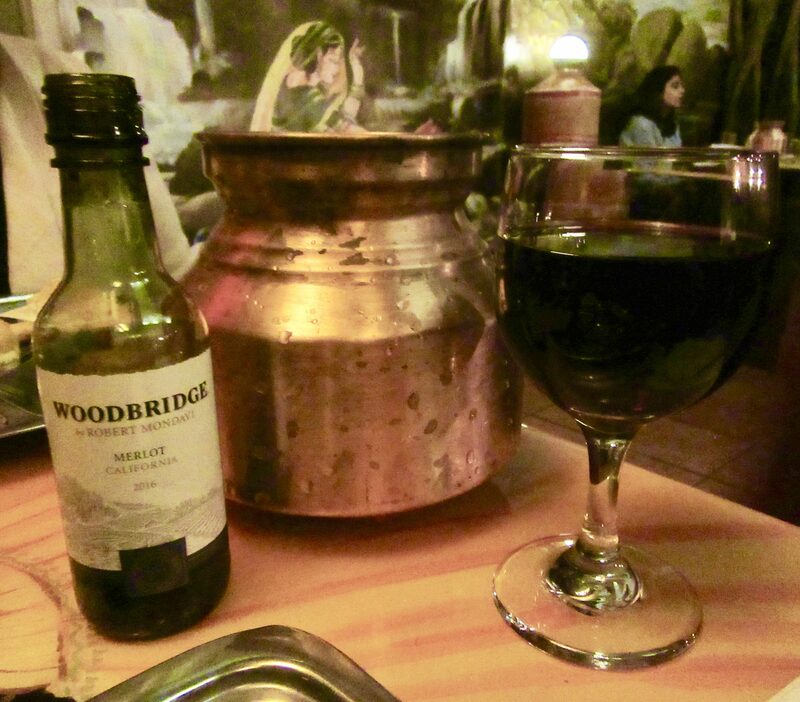 I ordered a glass of this lovely, full-bodied Merlot, which provided a nice complement to the spicy food. Menus are not really necessary, since Vatan serves a fixed fare (though you can choose a vegan, or gluten-free option), but they do have a few specialty sides, which are available for an additional charge. 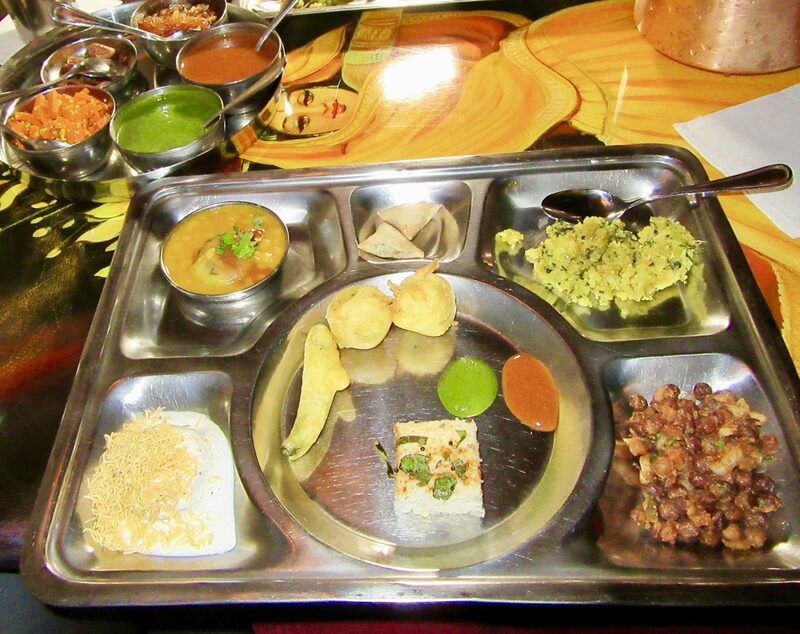 With the Entree Thali, you also have the choice of your preferred degree of spiciness. I opted for mild (which trust me, was still quite spicy) while my dining companion went with medium spiciness. Despite what you may be “used to” when dining out, I encourage you to just surrender to this unique experience. You may be tempted to ask for bread and raita (popular cucumber yogurt dip), since many Indian restaurants serve those items with the appetizer course, but sit tight, because that’s coming up. 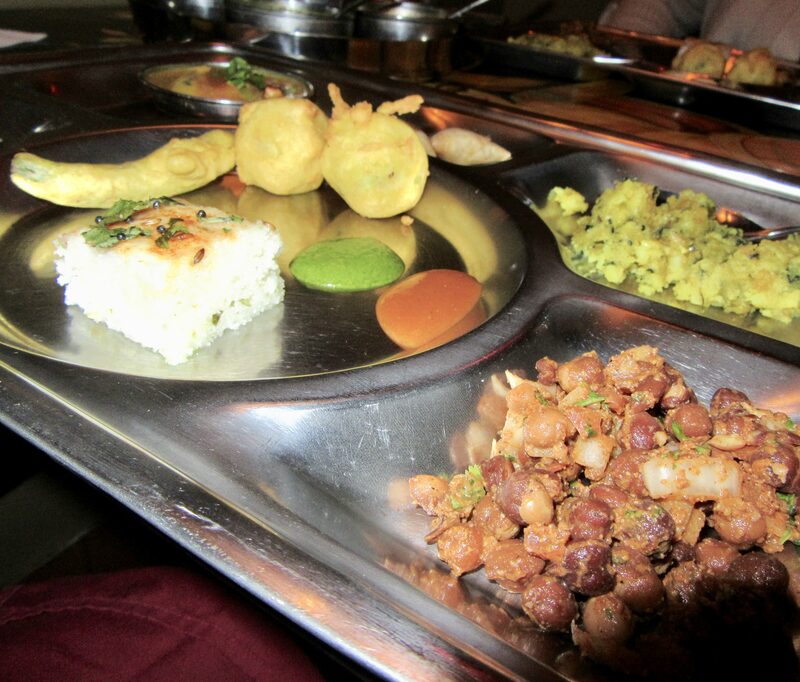 Detail shot of the Chana Masala (foreground), Muthia (right rear), Khaman (left front ) and Batatavada (left rear). 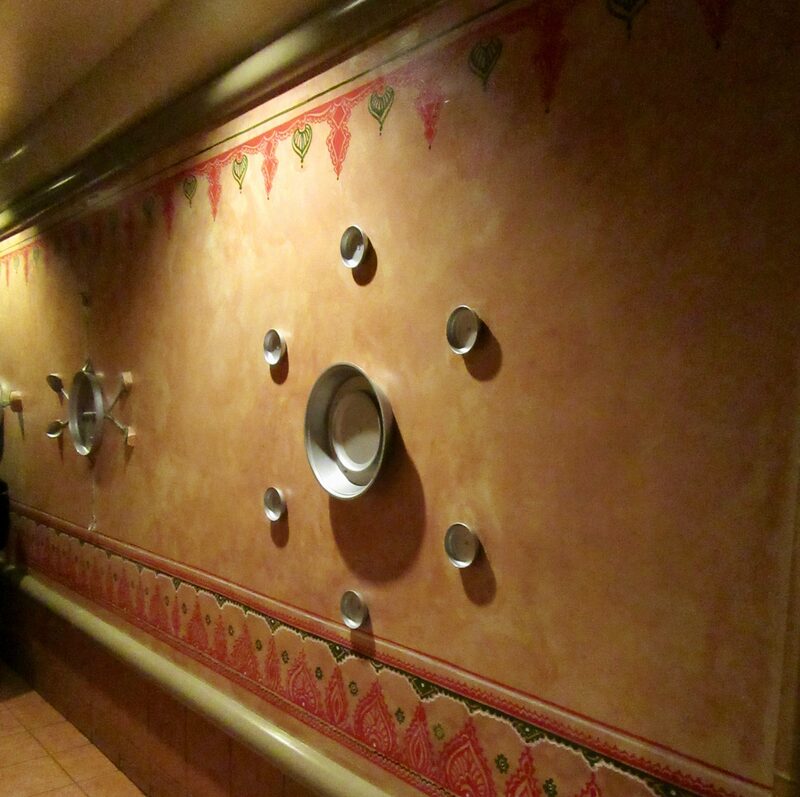 I enjoyed every dish on my tray, though I did offer my hot pepper to my friend, since I did not want to tempt fate. We were asked if we would like seconds of anything, but not knowing how much food was still coming, we declined. 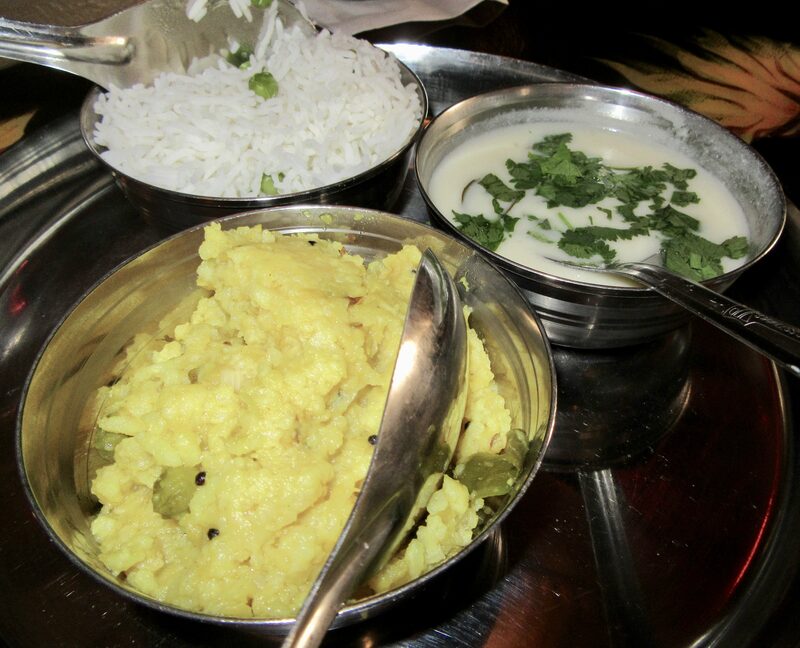 It is not uncommon in Gujarati cuisine to have both savory and sweet dishes in the same course, such as the entree dishes of Rice Pudding and Mango Soup, which I enjoyed mixing together in a single bite. The little puffed Puri breads are ideal for holding small bites of food and making little tacos with them. Super tasty, and also, fun! Kadhi (Soup With Yogurt And Chickpea Flour In Authentic Spices), which is close raita and which we shared for use as a sauce to cool the fire of the spicier dishes. 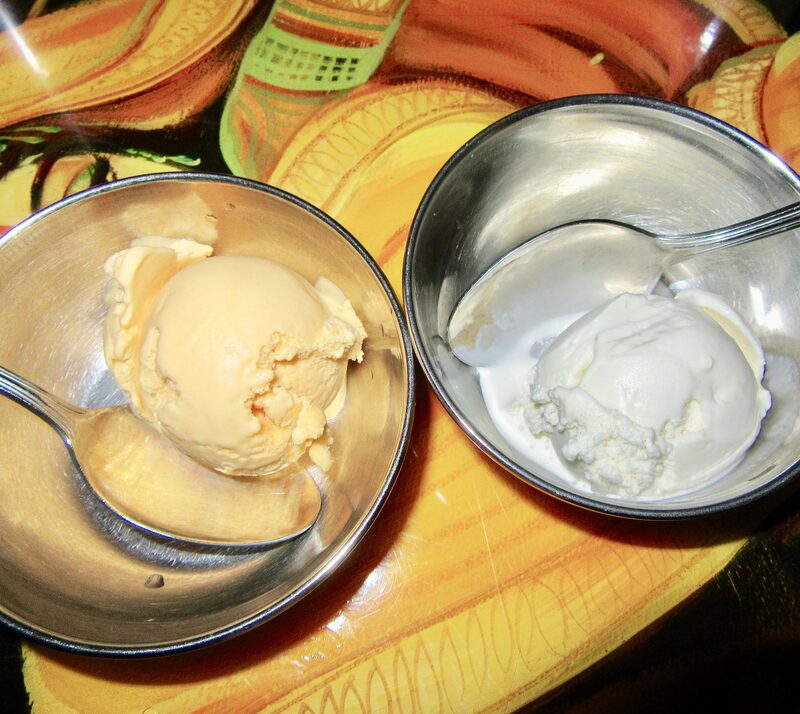 After a short break to let our food ‘settle’ a bit, it was time for the final Dessert And Chai course, consisting of mango and one other flavor of Homemade Indian Ice Cream, which we split evenly. 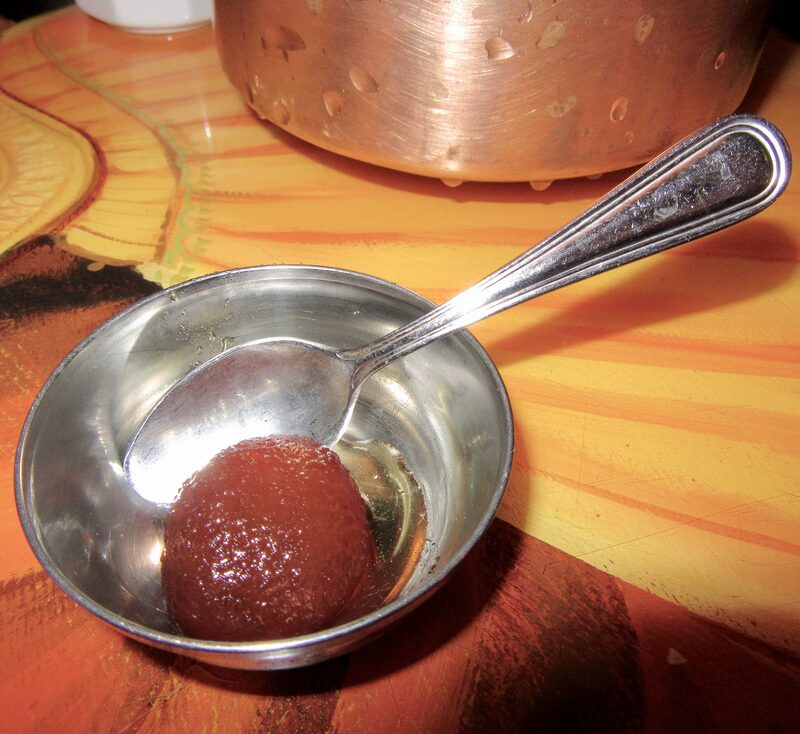 There is also Gulab Jamun , a warm Donut Ball in a Sugar and Rose Syrup, which I just added to my ice cream because I thought would be more fun, and it was. 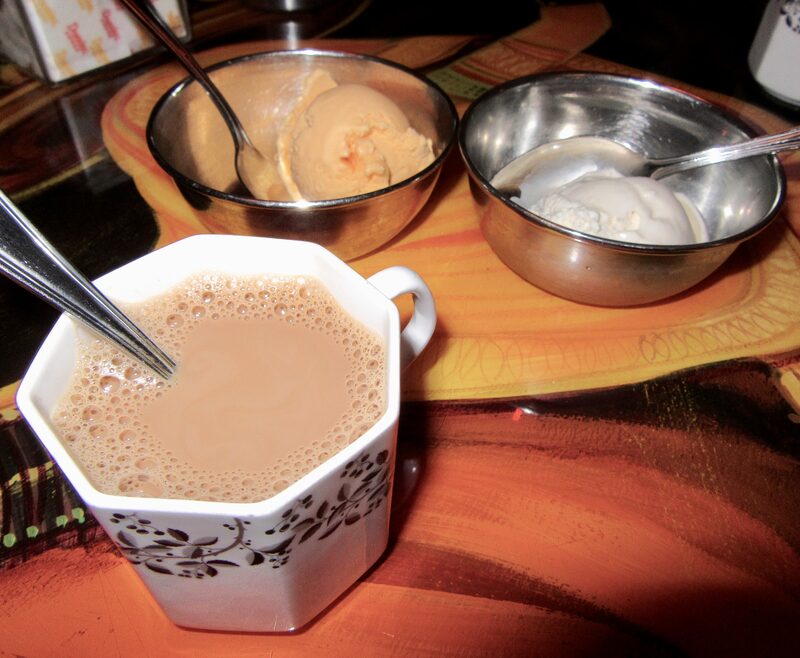 Masala Chai is a sweet Indian Tea with Cardamom, Ginger and Milk; the perfect ending to a perfect meal. While we were advised that we could have as much as we wanted of everything, frankly, the cumulative portions served were very generous. The fixed price menu is an excellent value and I could not possibly have eaten one more bite. .We really enjoyed our evening at Vatan, and I am looking forward to returning for future visits with new friends! Vatan is Located at 409 3rd Avenue (Between 28th and 29th Streets), in the Kips Bay Neighborhood, New York City. Visit Vatan NY Dot Com for more Information and to Make a Reservation. Love your food posts! 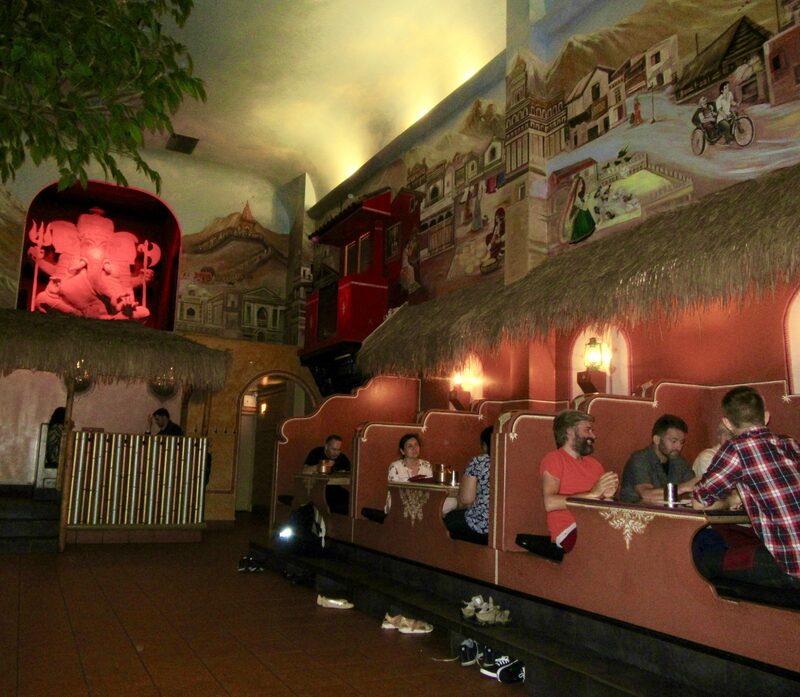 I don’t eat Indian nearly enough, but we have a couple fantastic spots in New Haven. Next time I’m in NY, I’ll check this place out.